"Before I could even walk," Shea tells me, "I had this little highchair on wheels that my pops would sit me in so that I could roll around the garage while he worked on restoring a 1972 Chevy C20." Where some infants find solace in latching their tiny hands around rattles and bottles, Shea's were clutched to the shank of a wrench, covered in grease and grime. It was evident from the get-go to the Weidlers that their son wasn't going to stray far from his old man's passions. "That man has owned so many cars I seriously have lost track," he says. There is one car, however, that stands out amongst the countless cars that have made their way in and out of the Weidler garage. 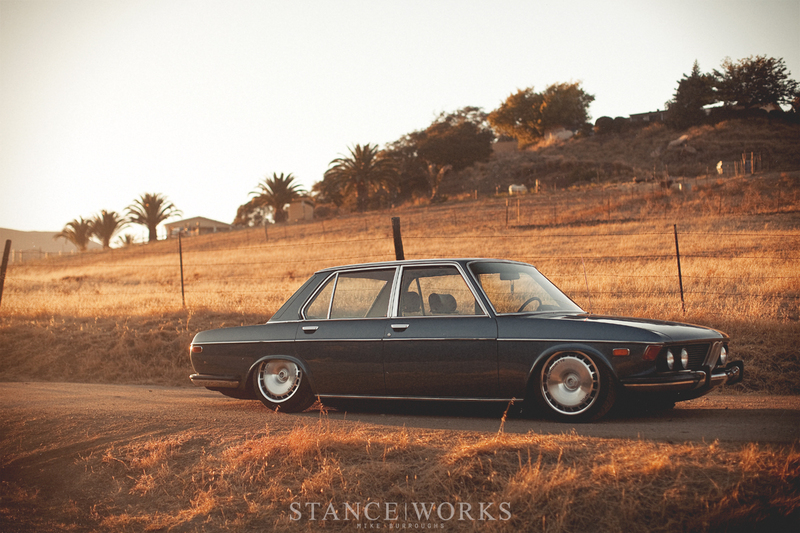 "He owned a BMW e21 for quite some time at one point growing up. 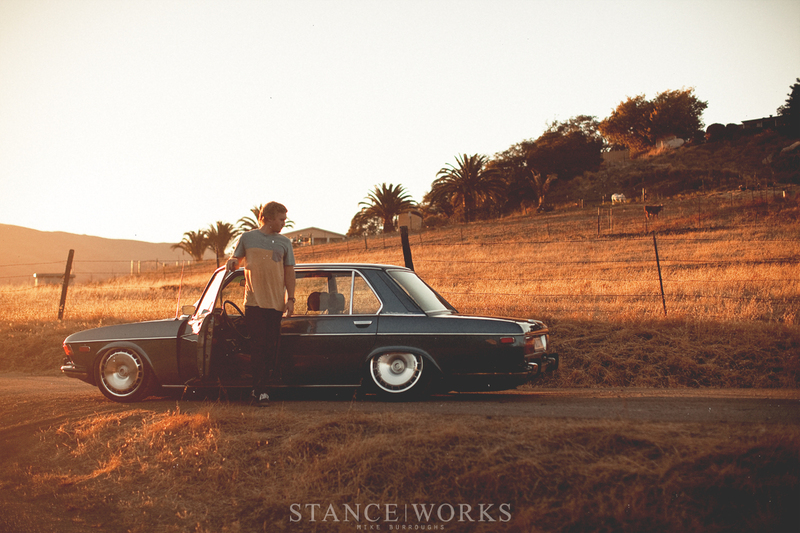 I believe that one was what really caused me to fall in love with German cars." The love for German steel didn't flourish immediately. Instead, Shea's first car was a 2005 Mazda 3; a lovely gift from his parents to set him on down the road. What was originally seen as a point-A to point-B car slowly made its way into something more, as the "mod bug" we all know so well eventually got the best of Shea. Coilovers were bought, and wheels were ordered. 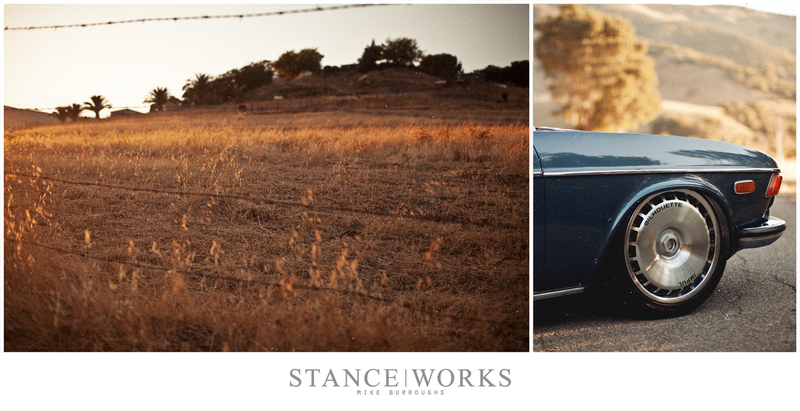 "That was the point when the stance of a vehicle really was what made me enjoy looking at cars." Shea was a fan of the aesthetics of the Mazda 3, but cared for something faster. Fittingly, Shea opted for a 2012 Mazdaspeed 3, the quicker counterpart to the car he already had, but within 5 months of owning the car, the spark had already died. He wasn't enjoying the drives and felt no connection with the car itself. 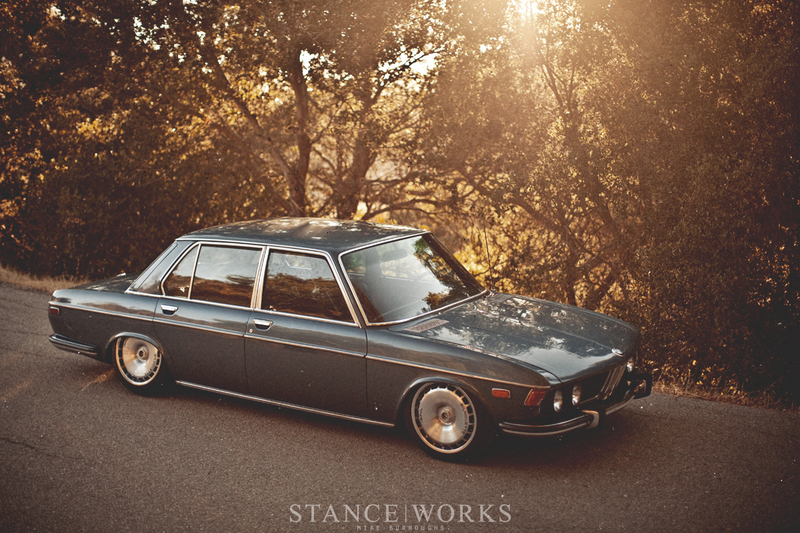 Without hesitation, he listed the car for sale - his sights were set on a BMW E28. "Before I could even get an offer from someone, a driver under the influence of meth had a seizure behind the wheel of a Dodge Dually." It was an unexpected turn of events that truly threw a wrench in Shea's spokes. "He came around the corner in my lane and hit me head on. The car was totaled and landed me in the hospital for a short time." The accident was a physical and mental setback for Shea, forcing him to put life into a different perspective. It was a wake-up call to the fact that life is fragile. The upside, however, is one that only an automotive opportunist would see. "While I was recovering, this gave me hours of internet time to really find the car I was looking for. I was on the hunt for a Euro e28 and let me tell you, the pickins are slim!" Shea was struggling to find the right car, despite the time he was able to invest in the hunt. The thought that he'd have to settle for something that didn't truly spark his interests was looming above him. 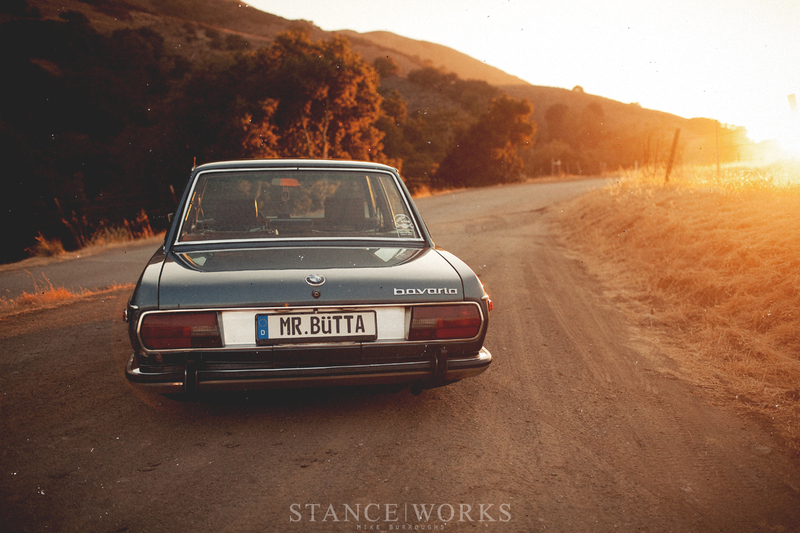 In an act of desperation, he decided to scour for Bavarias as well - a car he'd loved just as much as the E28 he was hoping for, yet far less common. 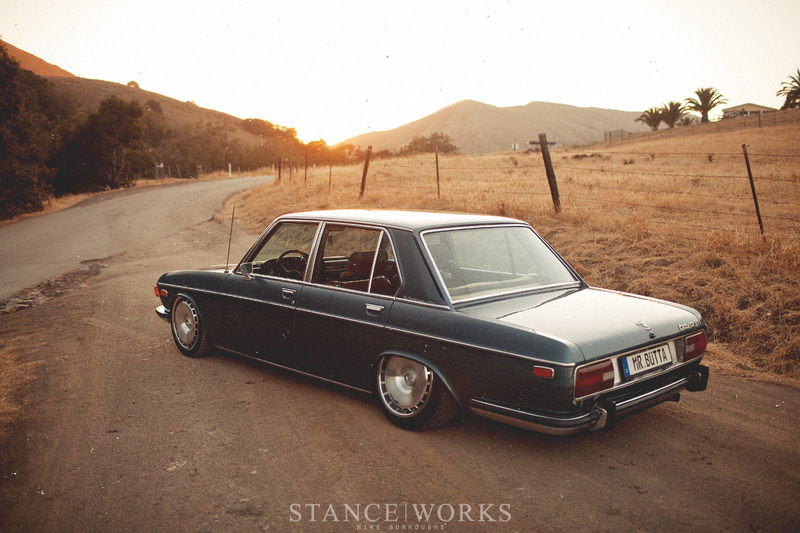 "As soon as I hit enter, a 1972 BMW Bavaria popped up." Shea had lucked out - the old gal had been posted just 3 hours prior, fresh for the pickin'. The car was four hours south in Los Angeles, but that didn't dissuade him. The same day, Shea made his way down to LA, where he handed over cash for a Bavaria that was missing a hubcap, stunk inside, barely ran, and had a seized front brake caliper. As far as Shea was concerned, the car was perfect. Shea sat on the Bavaria for about 6 months before he was ready to dive in. After the accident and the purchase of the car, he was hard up for cash and was simply using the car as a daily driver between work and school. While the car remained stock, Shea gave the factory steel wheels a coat of gold paint to liven the exterior a bit, and provide some contrasting color to the metallic blue paint. Once he had some money burning a hole in his pocket, he bit the bullet on a set of Impul Silhouettes. 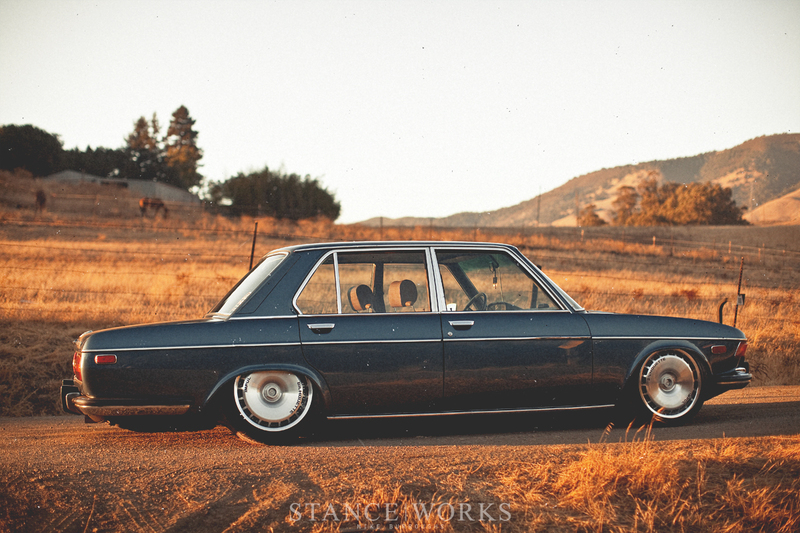 "The wheels were a very significant part to the build. Rob Amason had bought them to put on his e28, so he refinished them, but decided he wanted to go with a different style wheel and posted them up for sale." After a brief phone call, the wheels were boxed and shipped from Texas. However, as any Silhouette aficionados are well aware, the extremely rare centercaps for the wheels were missing, leaving Shea on a hunt the seemingly unobtainable. 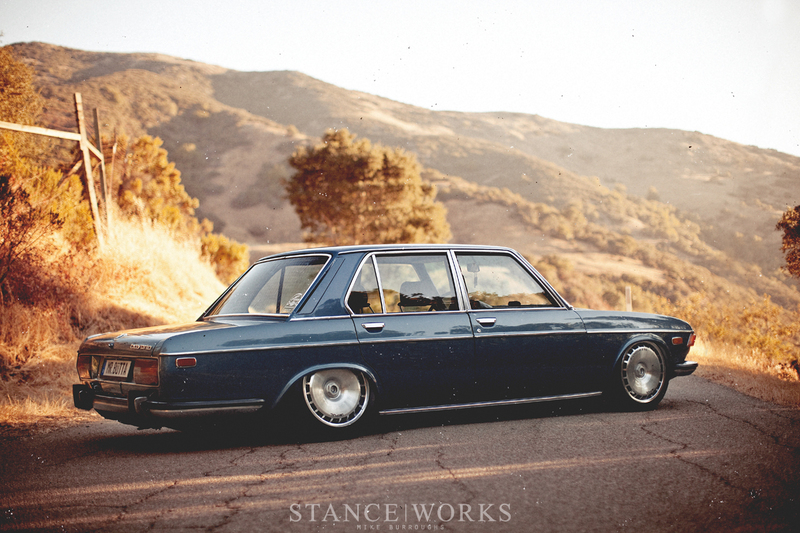 Luckily enough, after a year of hunting, he scored a set from Canada, completing the wheels he had been dreaming of. Things began to snowball as Shea dove into air suspension. With the help of Mikey Guamann, Shea fabbed up a set of Air Lift Universal struts for the front and rear. Air Lift's crafter package proved perfect for the MacPherson struts in the front and Chapmans in the rear. The front strut housing and splindle units were cut and modified, while the rears were swapped out completely. "Mikey's dad has a pretty rad shop area with endless tools that has been very helpful with the build. It was a ritual for awhile there to be working on the Bav until the middle of the night, enjoying Jack n' Cokes with Mikey and his old man...The car has really brought Mikey and I closer as friends..."
Through the fun of friends and wrenches, the car slowly came together. 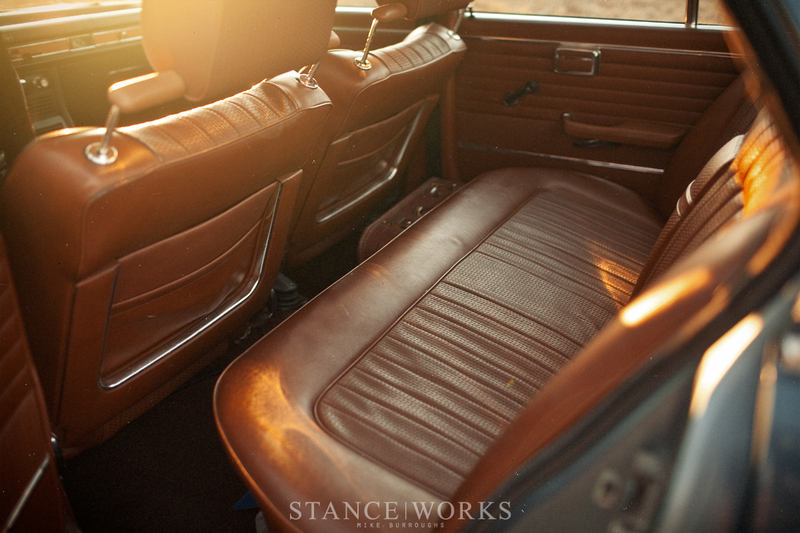 The interior of the Bavaria is as good as they come, and Shea wanted the air install to match. With matching leather, he outfitted the trunk, mounting cream-colored air tanks on each side with hidden plumbing and management. 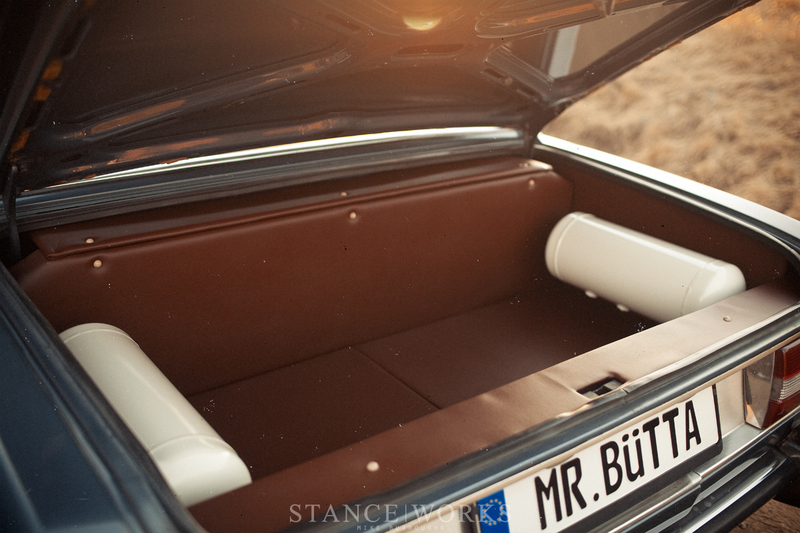 The result is a gorgeous yet practical and usable trunk space that keeps his air system from interfering. "It's very hard to say whats next for the car. The drive train could really use some work. After 40 solid years of driving people around, the seals are getting tired and its getting about that time for a rebuild in multiple areas." 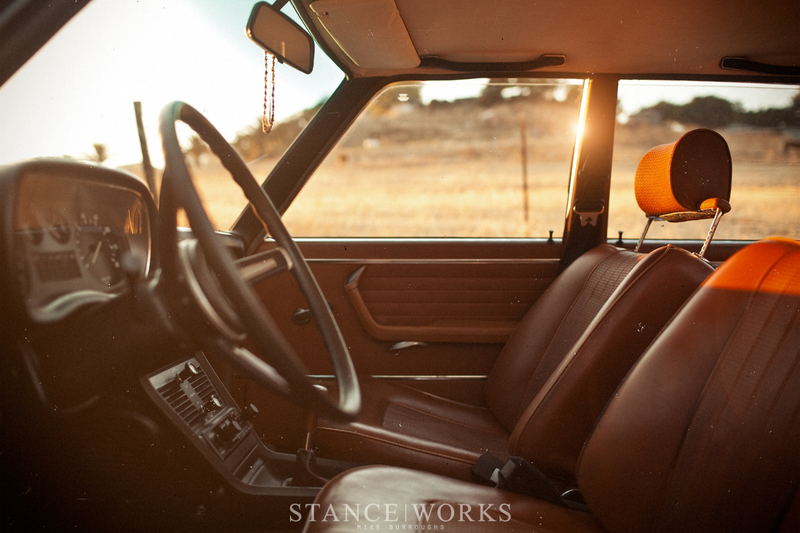 It all comes with the territory of owning a classic car, yet it's all worth it. "The car is so much fun to drive, and it turned out better than I could have hoped. 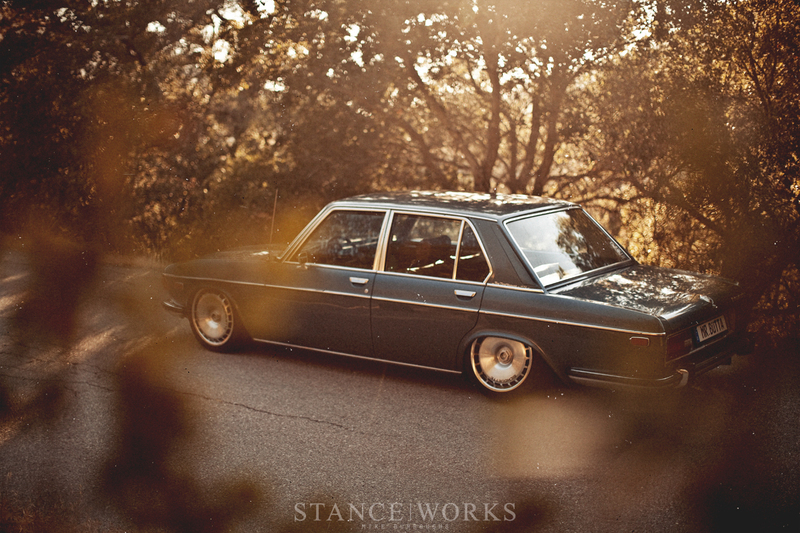 I just love how much history is in a car like this, and people really get a kick out of it." 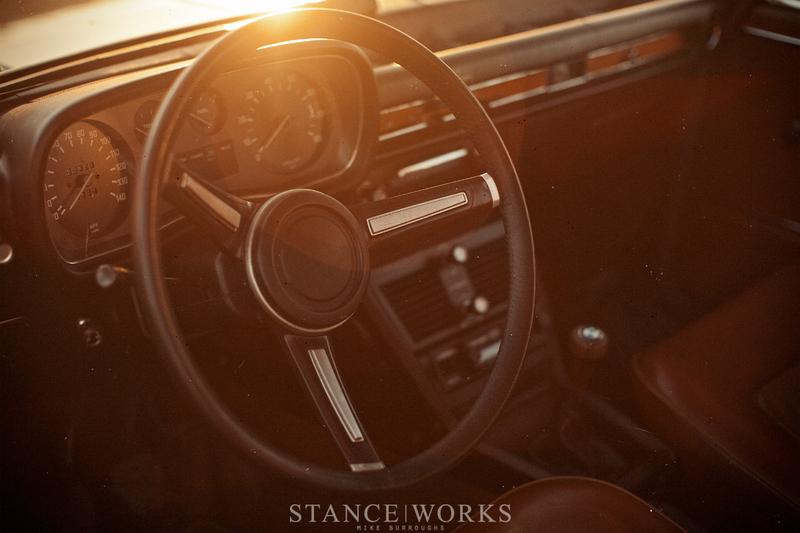 Slammed or not, Shea agrees: there's something special about classic car ownership, and we're glad to see Shea saving yet another car from extinction. is there a build thread for this anywhere ? This just fires me up for my own build, beautiful build and great taste!. Yeah, that’s butter, alright. Nice. Very nice. No, but we were close. We shot it just a little ways further north. We need a desktop wallpaper with the 7 or 8 or 11 picture. Wow, another car completely destroyed…. And why is this destroyed? Find something useful to do. William,I’m glad you are upset by StanceWorks enough to comment on every article we produce. Love this car, and I want to see a build thread for it! Because the original car was art in itself. But I’ll be kind and be quiet from now on. Information for Social media marketing! It is not about selling your product, it but rather engaging with your customers and via relationship marketing. Just wondering. Were the photos all taken on film, or just edited to look that way?